New Honda Brio 2016 facelift launched today. The changes are only cosmetic one. There are no changes in engine. Preceding its dispatch, the hatchback was spotted at a dealership early this month. 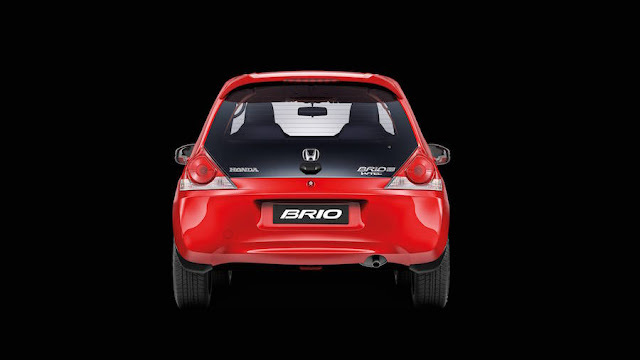 The new Brio gets restorative changes to both outside and inside. The hatchback gets a sportier front belt that obliges a bigger radiator consumption, artificial admissions, new mist lights lodging and lively dark grille. However, the back and side profiles of the hatchback stay unaltered. The inside, as well, has been updated with few outline and highlight overhauls. The inside of the Brio has experienced a huge upgrade. The dashboard is presently the same as the ones seen on the Amaze facelift, BR-V and the Jazz. The dashboard highlights chrome highlights which positively adds a touch of life to the generally staid configuration. 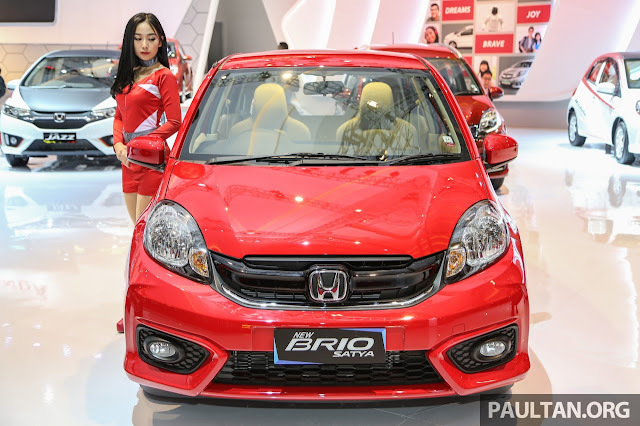 The Honda Brio 2016 Facelift base model price is Rs. 4.69 lakh(ex-showroom) and Top Model price is expected to be Rs. 6.81 lakh(ex-showroom).